And the award for most imaginative expression of 85 years of Oscar Winners goes to…. then click again to zoom in. The movies have shaped my creativity as a designer. No doubt about it. So much so, that they have punctuated my entire life. My mind is filled with real memories. But along with those memories, there are Memorable Movie Characters that have earned their place. Stories and Visuals that serve as the high octane fuel of creativity that many of us draw from. As movies have changed, so has the creative landscape. 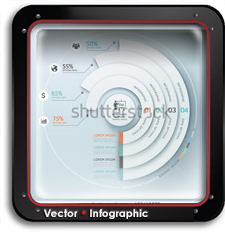 Vector Art has also played a role. Not only in the spectrums of animation and special effects, but also in promotional imagery, title design and a galaxy of disciplines that make movies special. This Academy Awards Poster by Olly Moss really caught our attention today. Talk about an impressive undertaking: Artist Olly Moss, along with the Academy and Gallery 1988, created an Oscars poster that showcases every Best Picture winnerfrom Wings in 1927 to The Artist last yearas variations of that classic Academy Award statue. What about all of the finer details of a movie. The “texture” that actors create within. 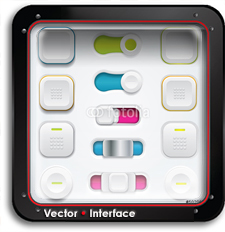 Vector Art is everywhere. It’s not going anywhere. And we intend to put a spotlight on it wherever it appears. 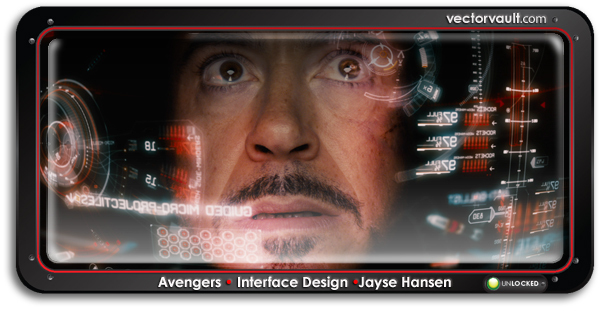 – What powers the visuals in Iron Man’s helmet? Why Vector Art of course. Can anyone tell me what “1983 is? Click on the image above, then click again to zoom.